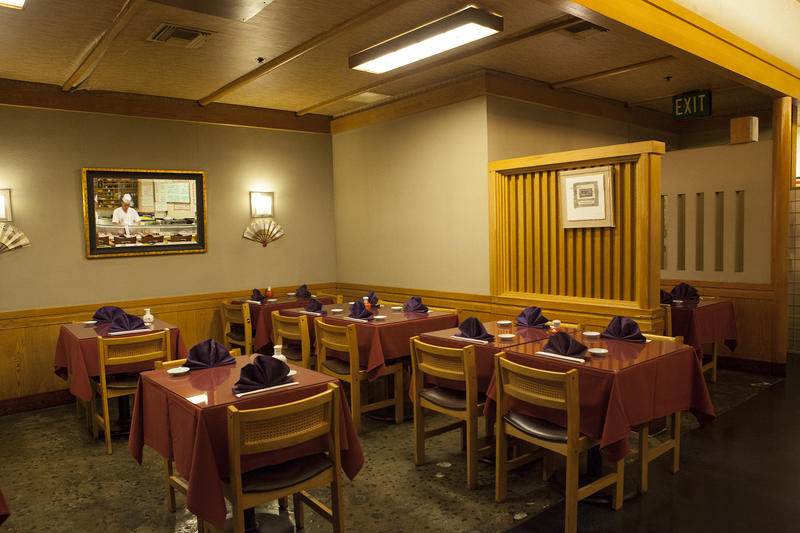 Looking for the best sushi in Little Tokyo? 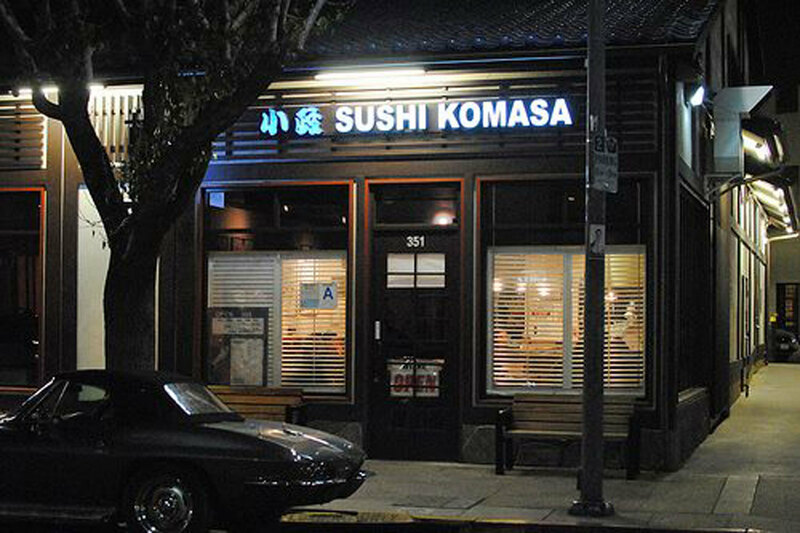 We have you covered, from tiny late night eateries to popular lunch spots. 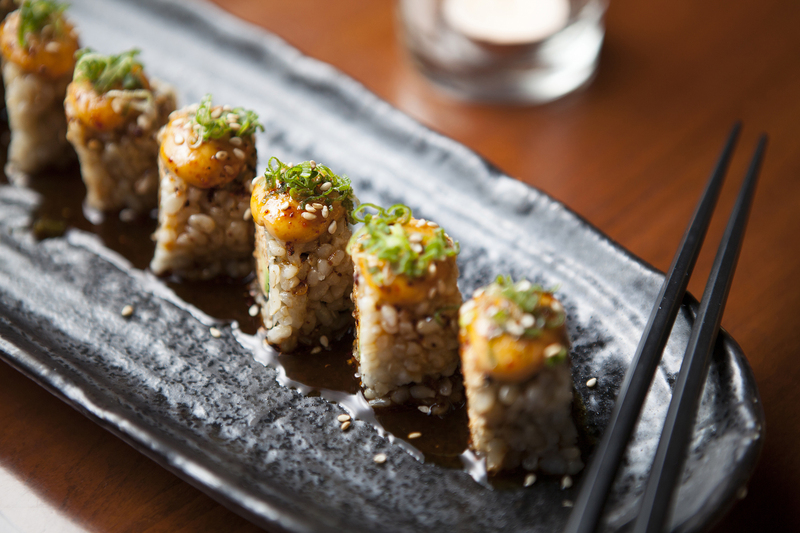 Allow us to brag for a moment: Los Angeles has some of the best sushi in the country. It can be found in LA's best Japanese restaurants or vegan restaurants, but the quality is particularly amplified in Little Tokyo. So which ones are worth stopping by and whipping out your chopsticks for? 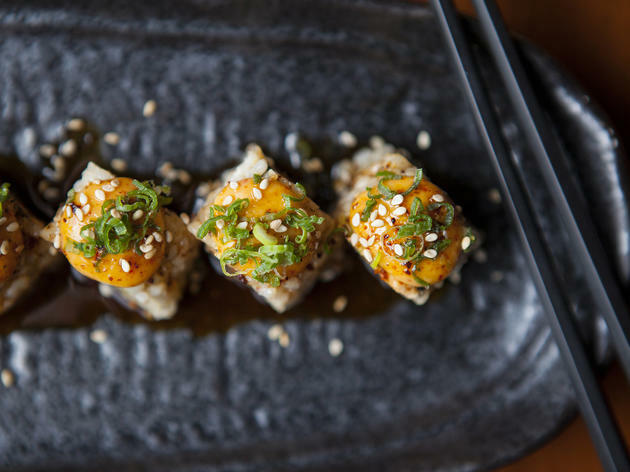 When you're craving unagi and uni or hankering for spicy tuna and Dynamite rolls, turn to our list of the best sushi in Little Tokyo. 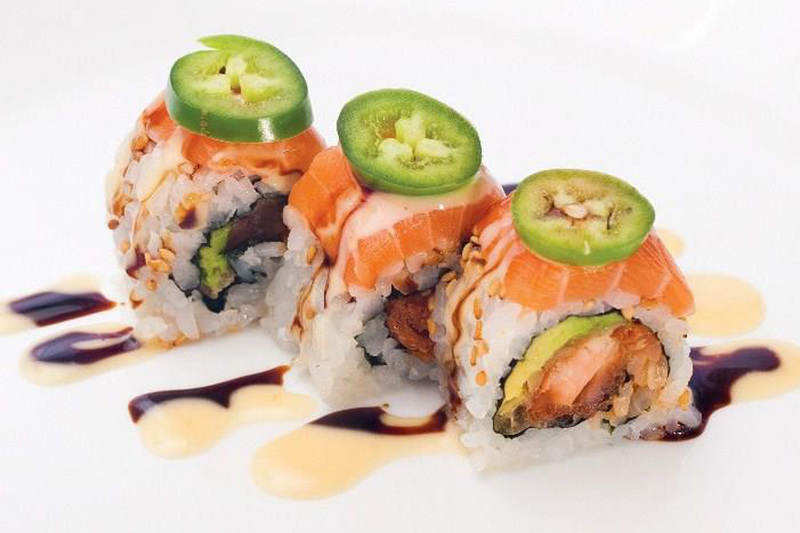 Sushi is literally making the rounds at this Japanese Village Plaza kaiten sushi spot. Kula's conveyor belt sushi goes beyond gimmicks with solid, quality pieces. 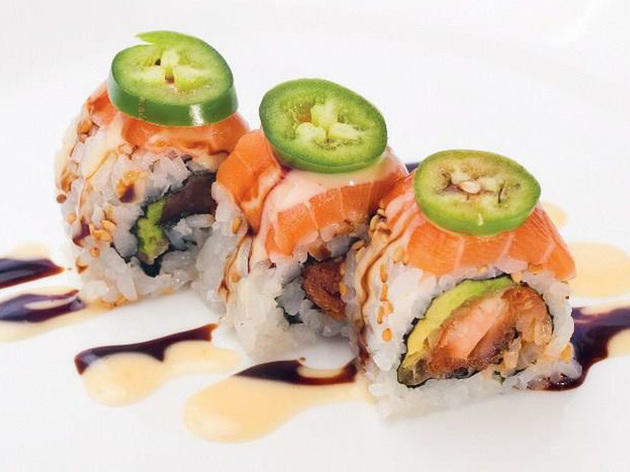 The prices are cheap—each plate stacks up to $2 each—and the pickings are extensive (spicy shrimp tacos, crispy rice with spicy salmon, shrimp avocado rolls and Godzilla rolls, oh my!). While you'll most likely have to queue up, the line goes quickly and nearby shopping and dining options are aplenty (nothing works up an appetite for sushi like mochi or red bean cakes). 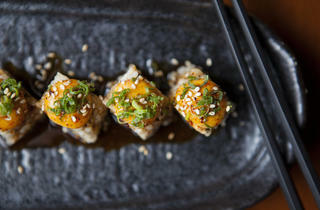 Shojin is the dining destination for both sushi and animal lovers. 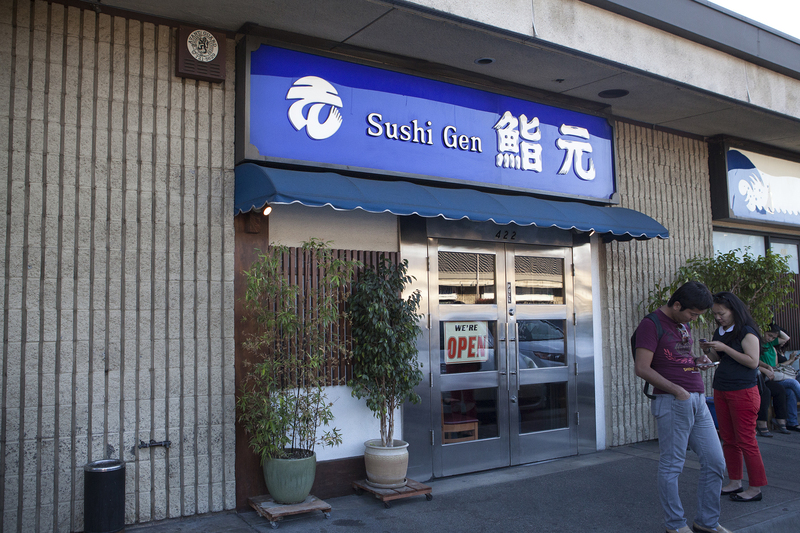 This Little Tokyo Shopping Plaza gem is not only vegan but also macrobiotic and gluten-free. 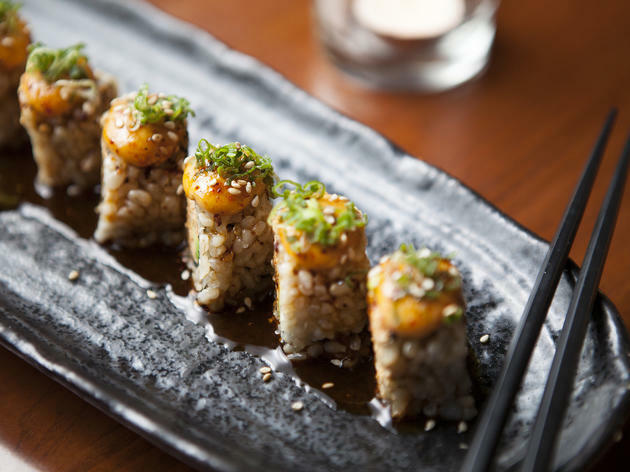 But you'd never notice you were eating faux meat or grazing on veggie and grain substitutions from the tasty (and creative) takes on the Dynamite and Dragon rolls, crispy brown rice with spicy "tuna" and baked "crab" roll with tempeh and enoki. Add a cup of miso soup and an order of sake (bottles range from $22 to $65), and it's a dinner that anyone can get behind. 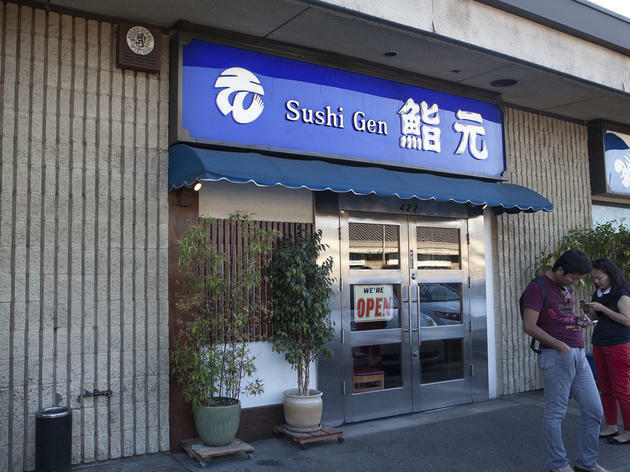 Nestled in Downtown's Little Tokyo neighborhood since 1980, Sushi Gen has turned into a cult favorite for LA's sushi aficionados. The main draw: a $17 sashimi lunch special, complete with various types of sashimi, soup, salad and rice. 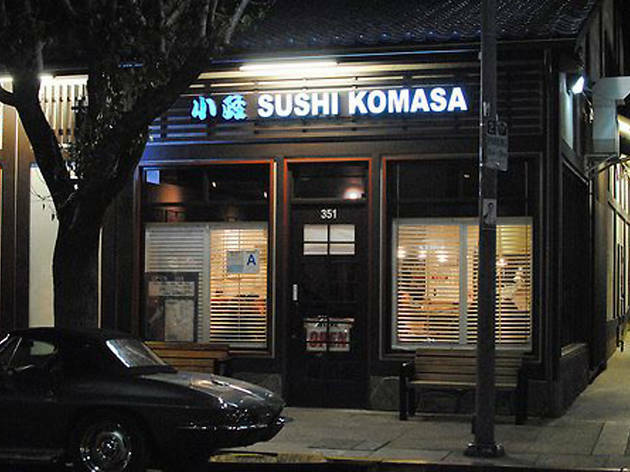 Reward your taste buds with fresh halibut, fatty tuna, sea urchin, scallops and oysters at this top-notch spot, but be prepared to wait: the lines are massive, and reservations are scarce. 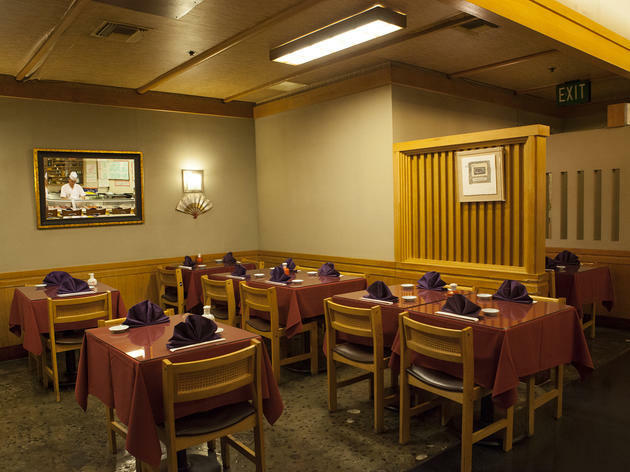 This neighborhood fixture inside the Little Tokyo Shopping Center (park in the structure and make your way to the third floor) is where locals and those in-the-know drop by for great sushi that won't break the bank. Sit at the long bar for chirashi—try upgrading to an ikura and uni–topped version—and other raw fish plates prepared with care and skill. Cooked highlights from the kitchen include grilled whole amaebi (sweet shrimp, head and all) topped with uni, deep-fried oysters and steamed red snapper head served with ponzu sauce. A daily happy hour (5:30-7pm) gets you $4 beer and half-priced sake.